At Pro Tow of Columbia, we are dedicated to providing our customers with fast, reliable service 24 hours a day, 7 days a week. Pro Tow is locally owned an operated, and we value your business. For seven years we have made it our mission to provide safe and dependable service by promoting our customer-driven approach. With four midlands locations to serve you, our courteous, professional team is ready and able to respond to your towing needs 24 hours a day. For immediate service, call Pro Tow of Columbia 24/7 at (803) 808-0505 today. 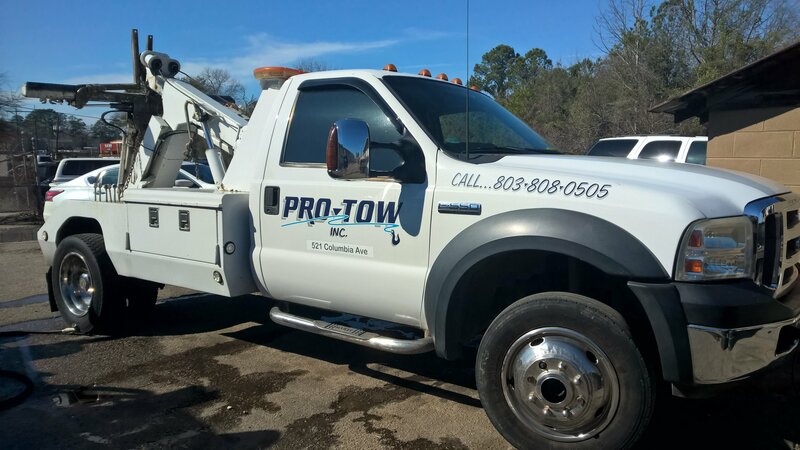 For towing, wrecker service, or roadside assistance, make the call to Pro Tow at (803) 808-0505. 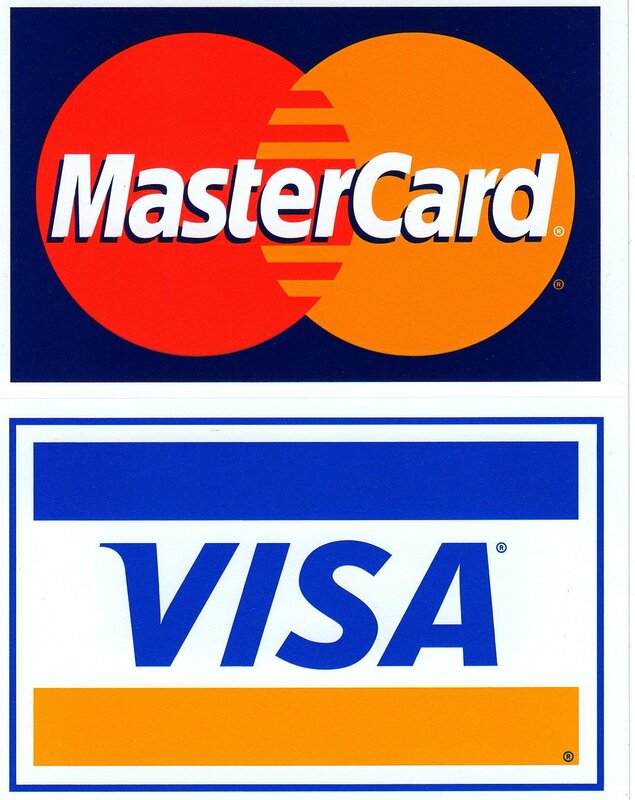 Pro Tow offers four area locations to serve you better, every day, all day, all night.